Ruth is a passionate activist for animal rights, peace, environmental awareness and social justice issues. 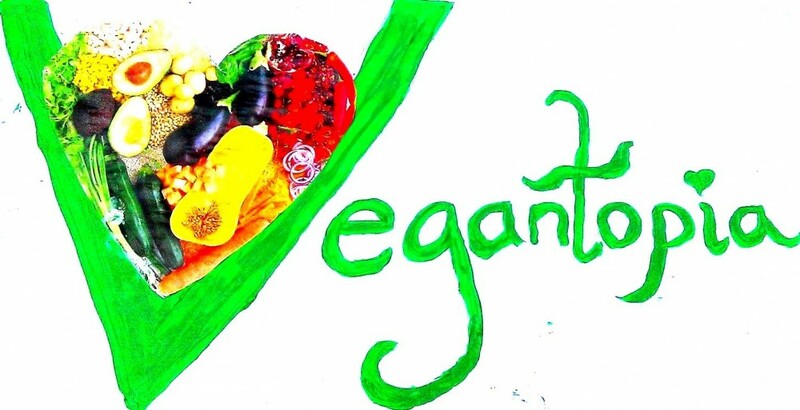 She has been a vegan for more than 40 years. Born in Derbyshire and educated at St. Joseph’s Convent in Stafford, where she was a contemporary of Poet Laureate Carol Ann Duffy. Ruth studied podiatry in Manchester, practicing this and reflexology for more than 30 years. Singing is a major interest and she is a member of the Sound Healers Association, and a chorister at Arundel Cathedral. She lives on the Sussex coast with her canine companion and has a lifelong veg*n daughter. 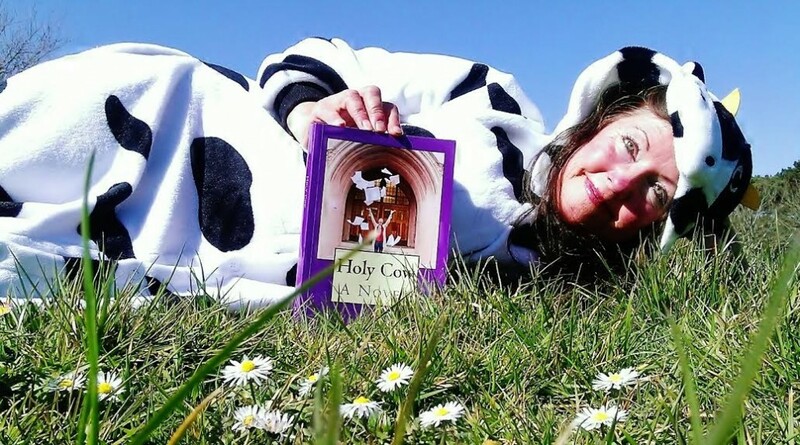 E-book versions of Holy Cow are available for free; simply contact Ruth with your request. If you would like a paperback hard copy please select your purchase option below. All purchases are fulfilled manually, please wait 24hrs for email confirmation. If you would like your paperback book signed, please contact with any requests. All paperback purchases include a free ebook upon request.